Dead Rising 2 key brings a sequel to the incredibly successful Capcom game Dead Rising that continues its zombie survival theme, this time in Fortune City. 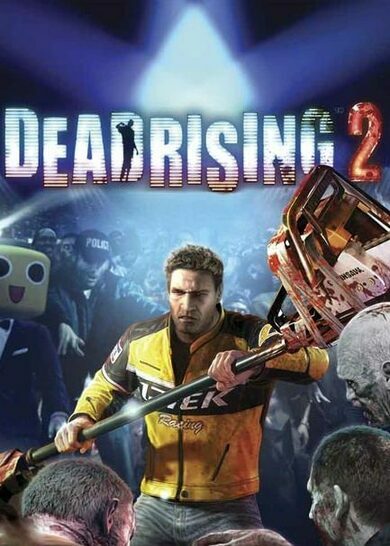 Buy Dead Rising 2 key and play as Chuck Greene, a man whose daughter has been infected and you only have 72 hours to save her but first of all, you have to survive until the time that the military comes to nuke the zombies that have taken over the city. Use all kinds of household items to make deadly weapons and fight off the zombies!